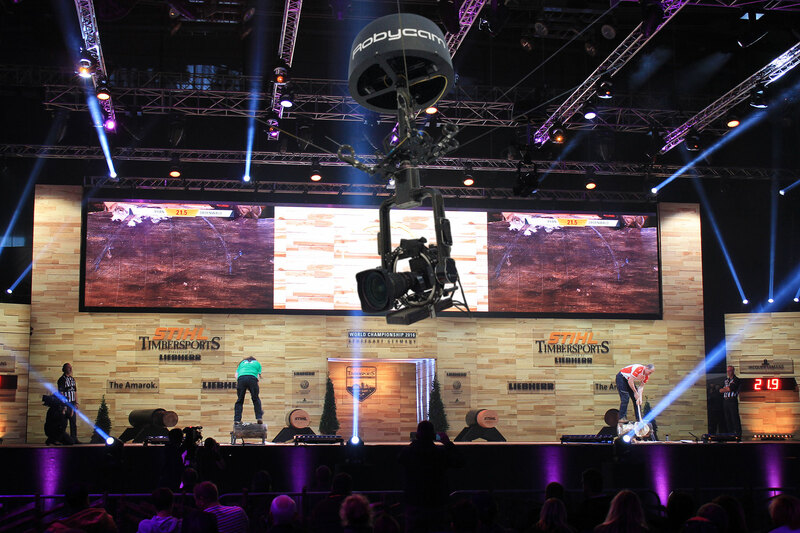 Since its entry to the market Robycam systems can draw on a long list of national and international productions. 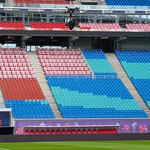 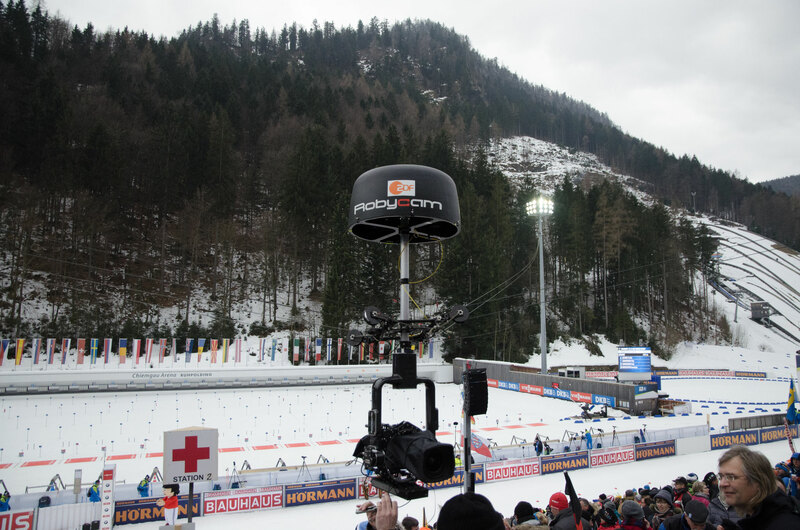 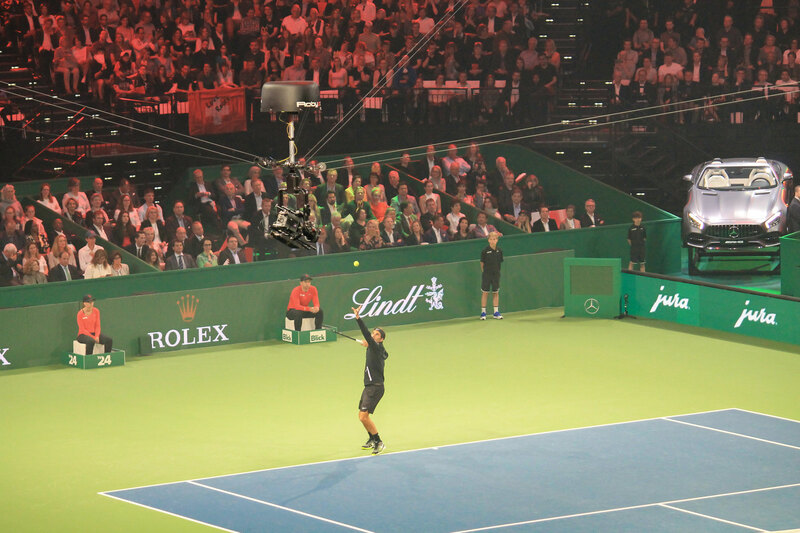 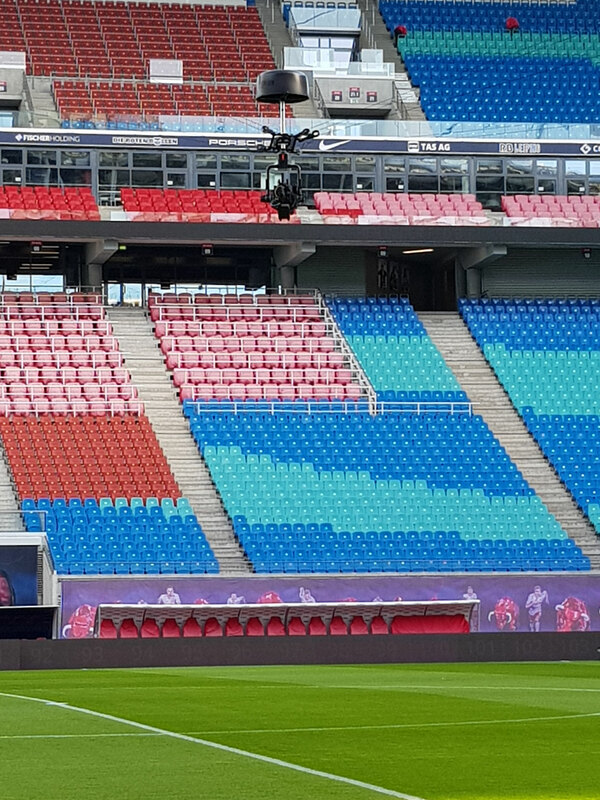 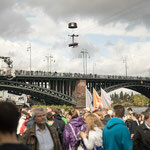 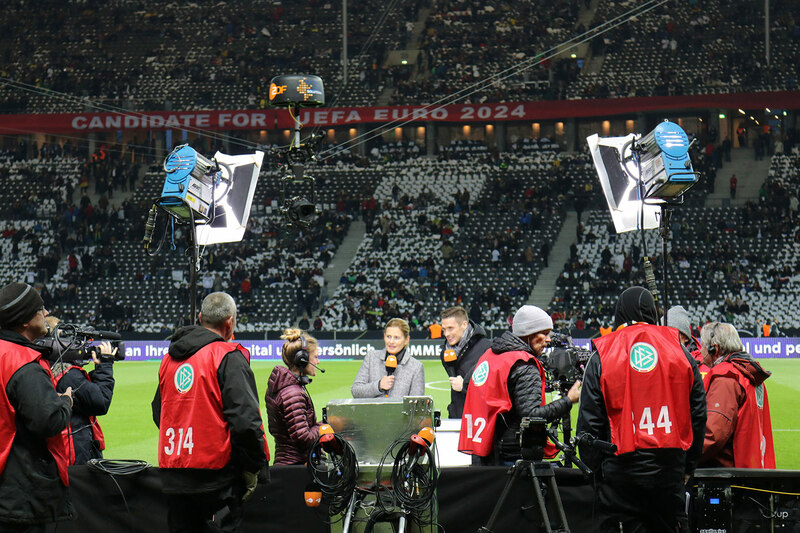 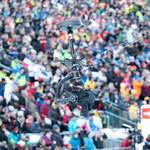 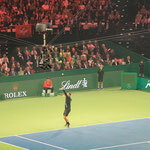 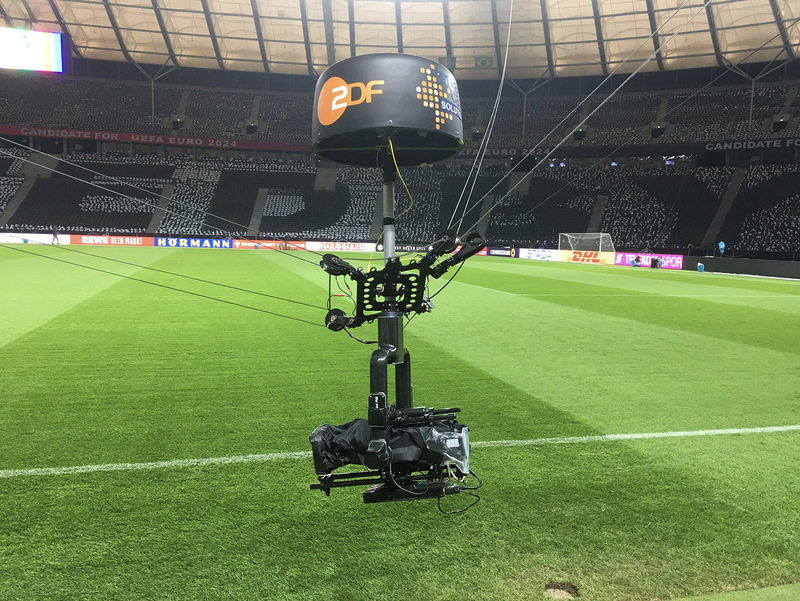 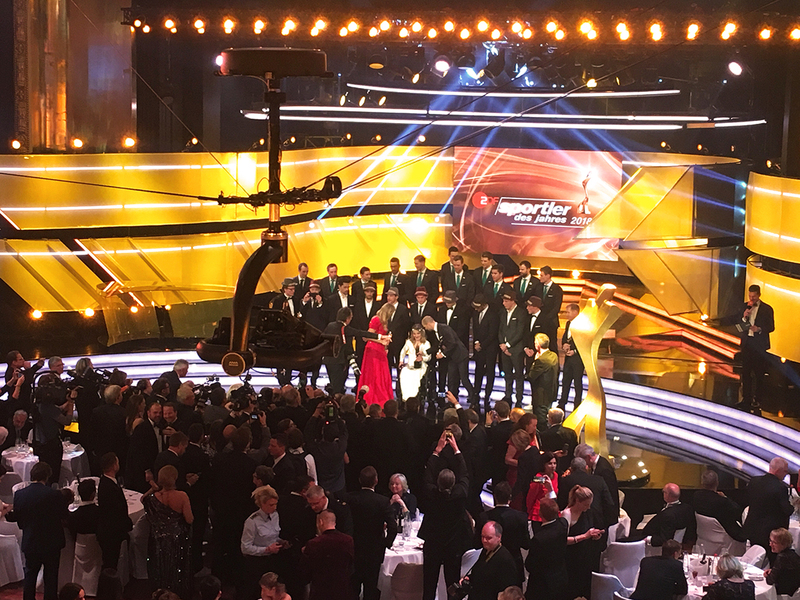 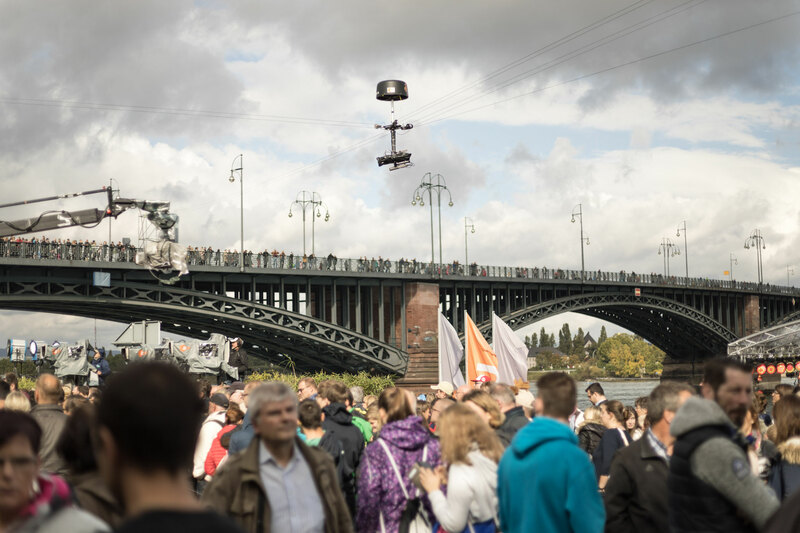 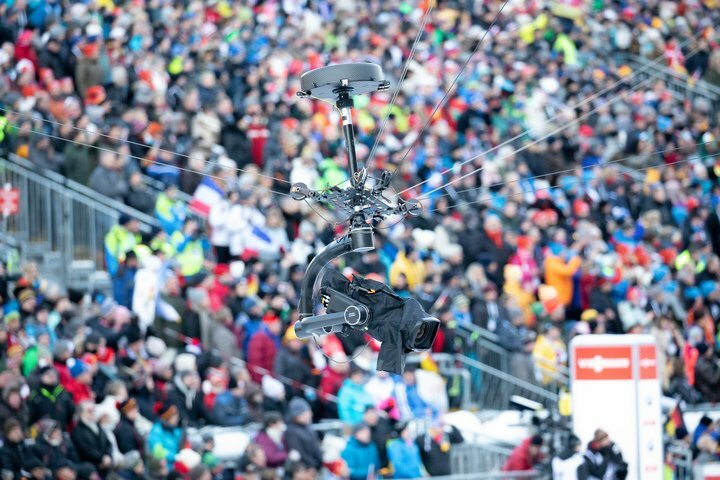 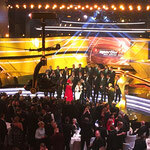 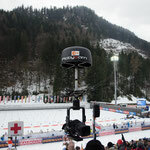 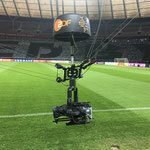 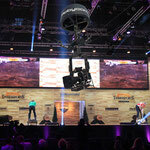 The Robycam 3D system and the newly established Robycam Compact are used in many high-profile events throughout various fields, including shows and various sports events. 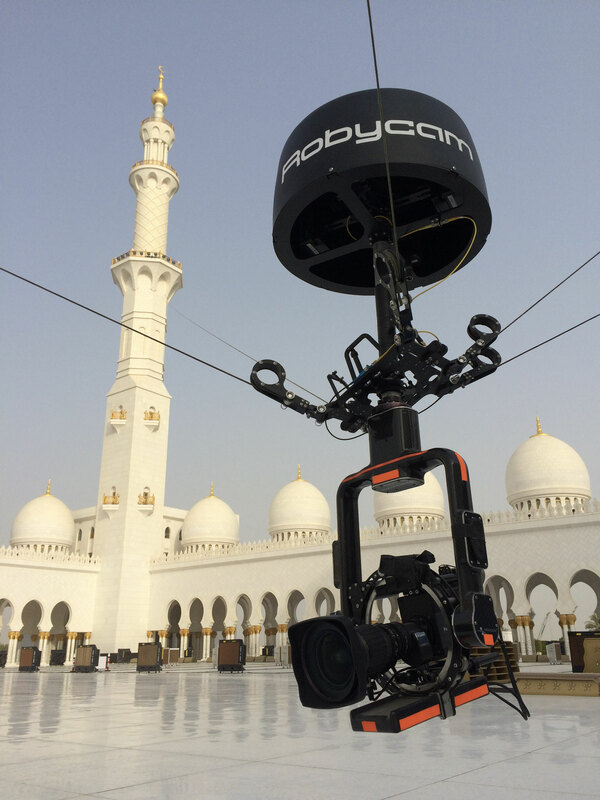 Covering the sermons during the Holy Month of Ramadan in the Sheik Zahid Mosque in Abu Dhabi, the biggest mosque in the United Arab Emirates.